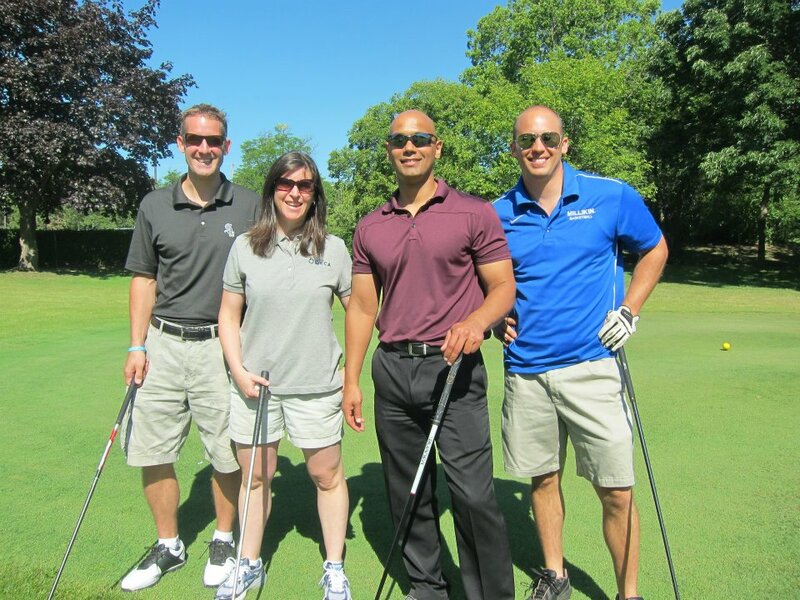 Join us on Monday, August 14th for a round of golf in support of IL DECA students! 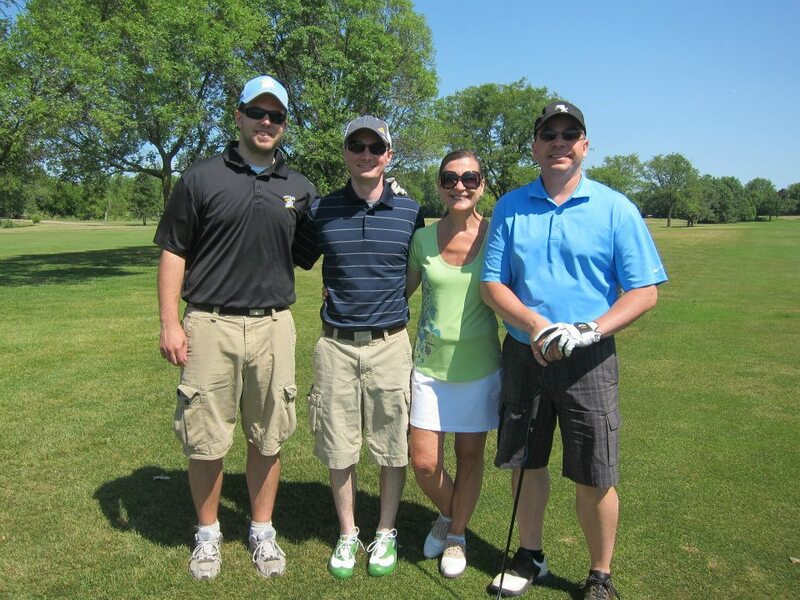 This will be the 9th Annual IFME Golf Outing and is sure to be a blast. It doesn't matter if you are a hacker, a scratch golfer, or just want to come join us for a bite to eat... it's sure to be fun. See you there!